Talbott Associates, Inc., (TAI) is a multi-disciplined consulting engineering firm, providing unbiased, independent professional opinions based upon sound engineering principles for evaluation and analysis. 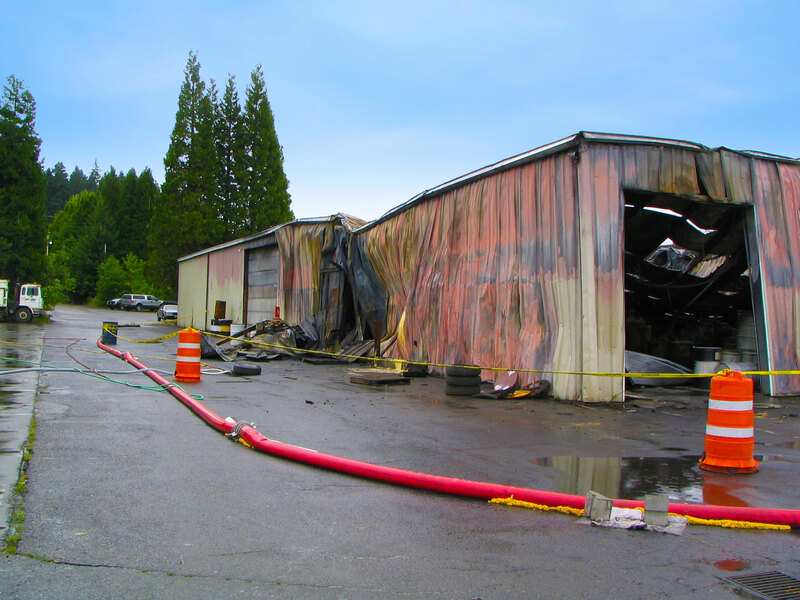 TAI reports are clear, concise, and provide useful information to attorneys, insurance adjusters, and industry. 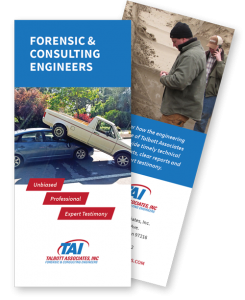 TAI has more than 150 years of combined forensic and consulting experience and has been involved in about 20,000 assignments. 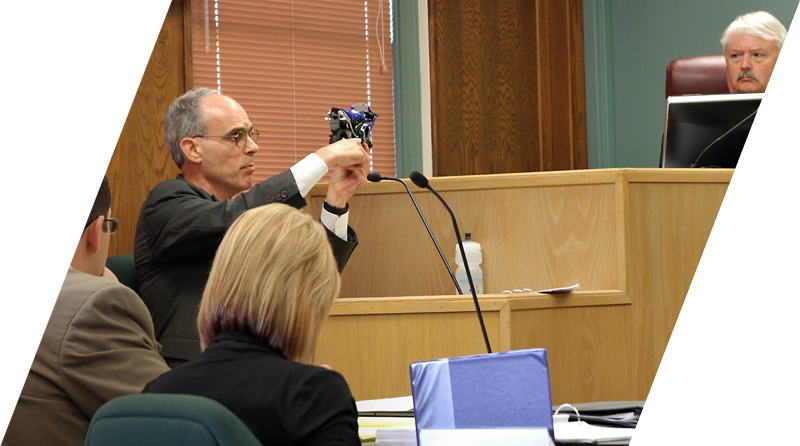 TAI provides expert testimony as required. The geographic area served is mainly Hawaii and the Northwest, including Oregon, Washington, Idaho, Montana, North Dakota, and Wyoming.